Looking for used Honda in Los Angeles? 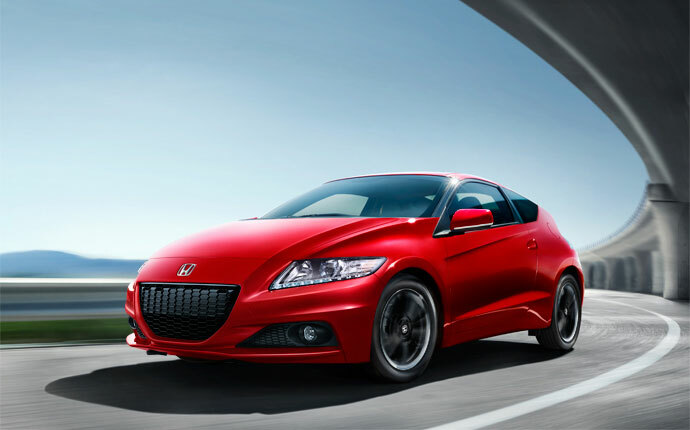 Galpin Motors offers a large selection of affordable used cars including the Honda Accord, Civic, CR-Z, Fit and more. Find special offers and compare prices on used autos. Take a look at our pre-owned selection in order to find the right used Honda to fit your budget. Financing options are available for used Honda sales. We also offer service for all cars including routine service, tire rotations, oil changes and more. Check our service specials to find money saving coupons and offers, We also offer OEM parts at our on-site shop. Stop by our used Honda dealer today in Los Angeles and take one of our cars out for a spin. 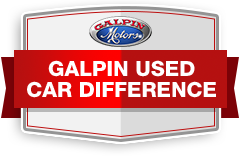 View Used Honda Inventory available at Galpin!